Malanglife.com - Hocus pocus, we need the wine to focus! 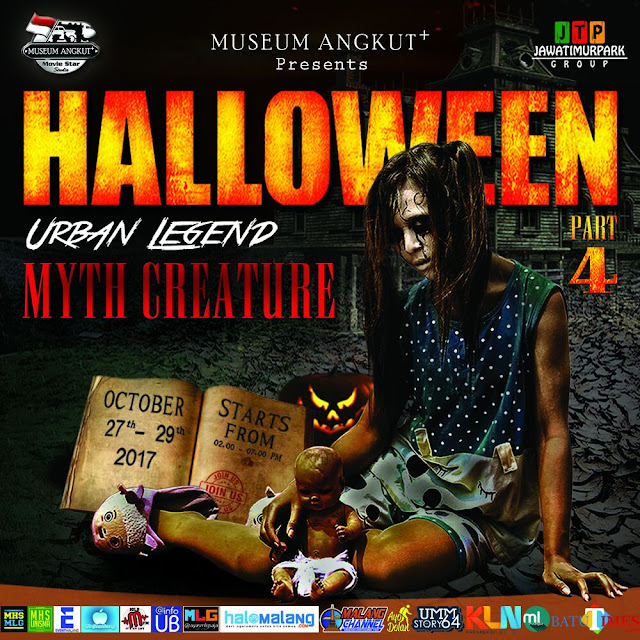 The Halloween Part 4 at Museum Angkut is coming to town! Prepare yourself and join the largest Halloween party this year! Music, parade, dance, and all the excitements are ready to welcoming you! Just come and have fun! You also can be the most creepy-beautiful Myth Creature by joining the Costume & Makeup Competition and Design Competition. 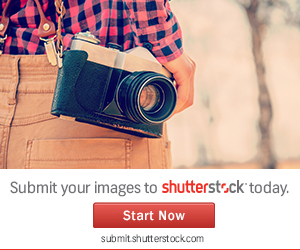 Join, get the facilities and bring home your prizes! For further information, you can just simply call us at +62 85 648 654 283 or come to Marketing office Museum Angkut, Jln. Sultan Agung 2, Batu.